Now mine nothing special, but should do the job. So, I've been on Youtube and pretty much watched every video there is a bout installing amps and sh*t. Never done it before, but kinda confident enough to give it a shot. Just been trying to get an understanding of the wires on the A block of the radio harness. I found this post viewtopic.php?f=3&t=18515, but that's for a D9 exec and mines is just a LX, and not 100% sure it totally relates to my D8. Two Purple - one normal, one small. The second Orange (6), the Grey (3) and a small Purple (2). From that other Topic, (6) would be (another) +12v switched. 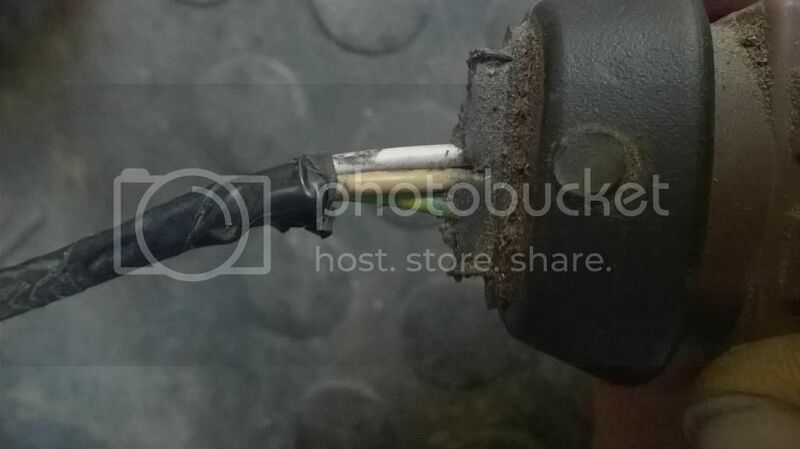 If it is, would it not be a normal gauge wire or is this what i use for the amp remote turn on? And (2)&(3) is van network. What is Vehicle Area Network? Can anyone pleeeeeese help if you can make sense of what i'm talking about... Lol. 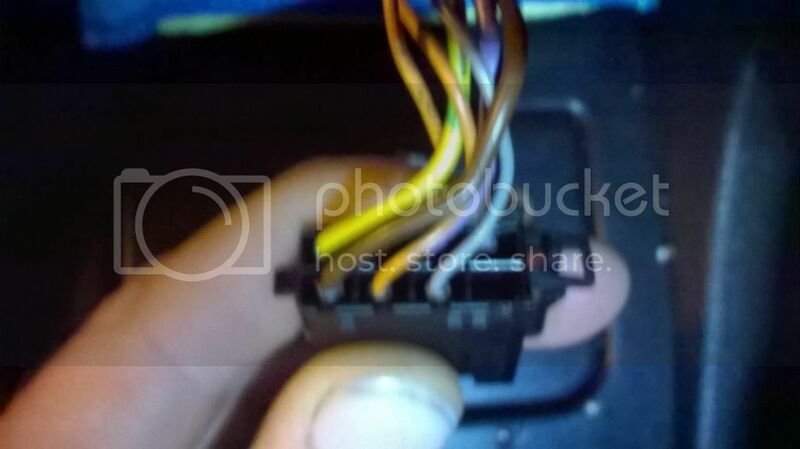 Re: Aftermarket HU, Standard Pug Wiring. Can't help you much, but VAN is a D9 thing - Vehical Area Network - it's a comms bus connecting the radio, CD, MFD, column controls etc. none of the standard wiring is big enough for your amp. All i'm really looking for is a suitable remote amp on connection, just curious to know what they all do. 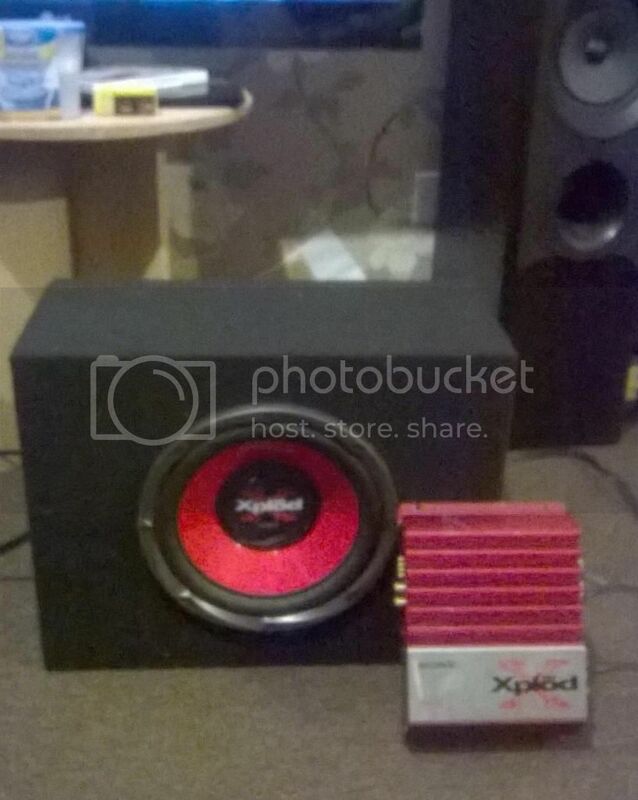 Which wire would Peugeot use if it had a factory JBL system with amp and what not? Easiest way is to probe with a multimeter. You are looking for a live battery voltage with radio on, that goes off with the radio. That is the one to switch the amp on and off. No guarantees it exists, so you may need to fit a seperate switch for the amp. 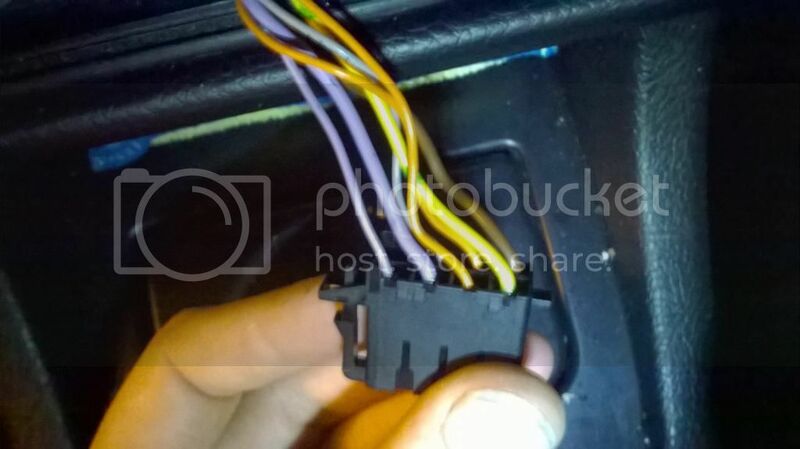 As to what the OEM uses, it could be one of the pin outs from the remote cable for the CD changer. Erm, don't suppose anyone might know what this is for? 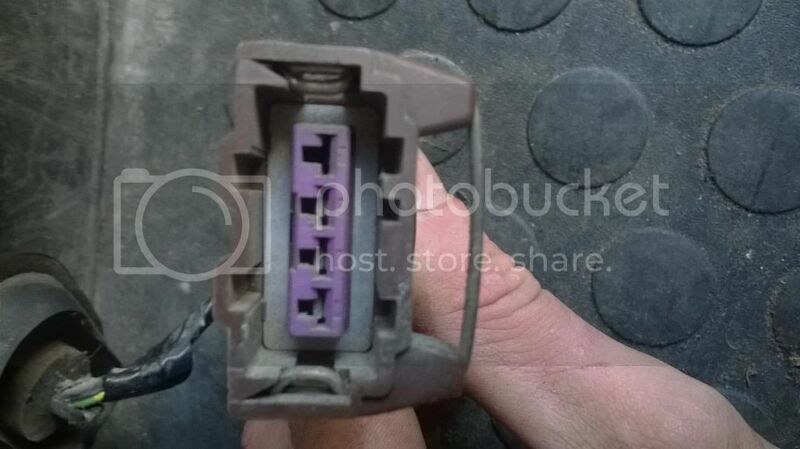 Can't see a socket for it to be connected to that it might of fallen out of or something. A multimeter would be useful, but i don't own one lol. Looks like i'm gonna have to purchase one in the near future. I've always used the ign pos for switching the amp, my theory being you don't want the amp on unless the car is running due to power draw. to get a trigger feed for an amp..normaly its ablue wire iirc..
or you can use the wire thats meant to trigger an electric airiel.